This channel provides coaching and training for both the recording musician and aspiring audio engineer. There are many videos that carter to both the absolute beginner as well as more intermediate and advanced audio engineers. Further information about my training services can be found on my websites. 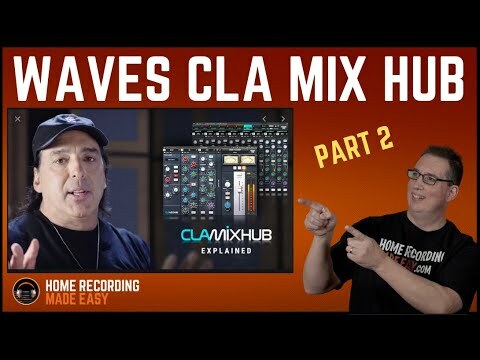 Watch PT 1 of the CLA MixHub:Waves CLA MixHub Plugin - Is It Worth Buying? PT 1 Get Your 5 FREE Mixing Training Courses just for visiting my website.